A custom road map for your return to full dental function when incorporating implants must guide the way. 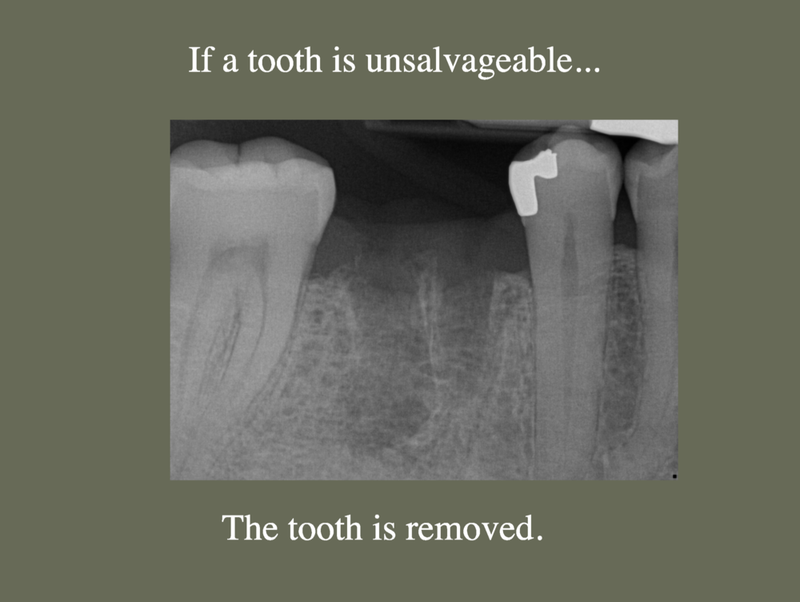 Dr. Etheredge calls upon the best technology available to help plan your restorative case. 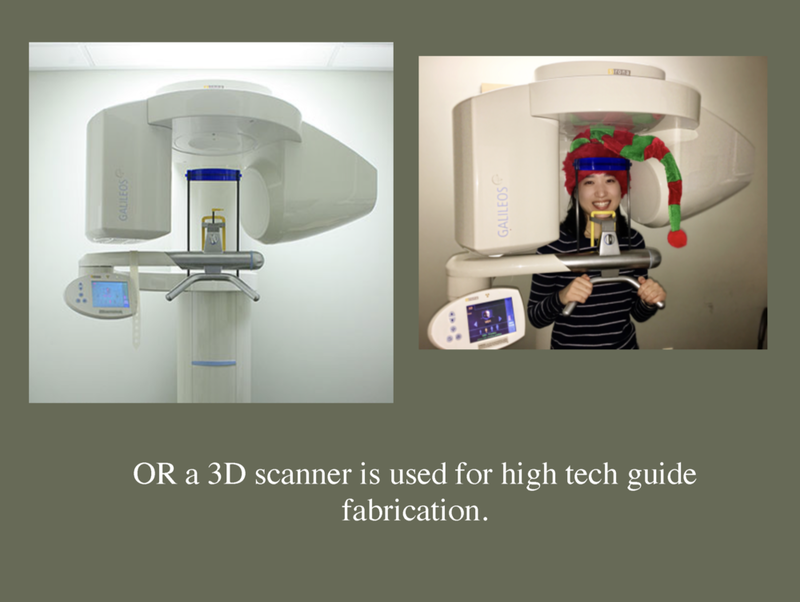 Digital x-rays, 3D mapping, models, photographs and case guides prove valuable. Dr. Etheredge uses highly regarded specialists as needed to bring the components of your case together. But at all times, He serves as the quarterback of the entire plan. 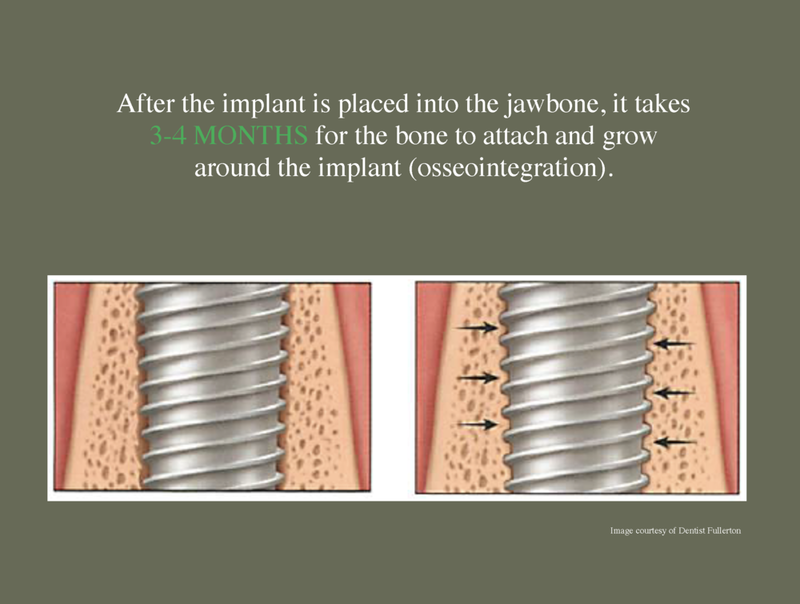 Many patients find the procedure of implant placement easier than they anticipated. Various types of sedation may fit your comfort level best, so feel free to discuss them with Dr. Etheredge. Modern dental anesthetic numbs the site, and experienced hands carefully place the implant. A tiny guide hole provides a path for threading a small implant cylinder into place. 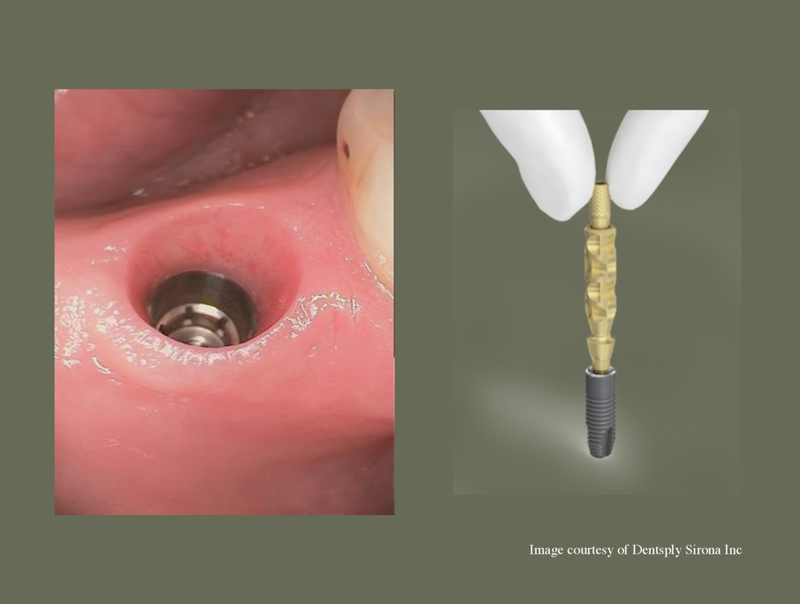 The sterile piece settles into a precise location, and a smooth cover protects the implant during the healing period. 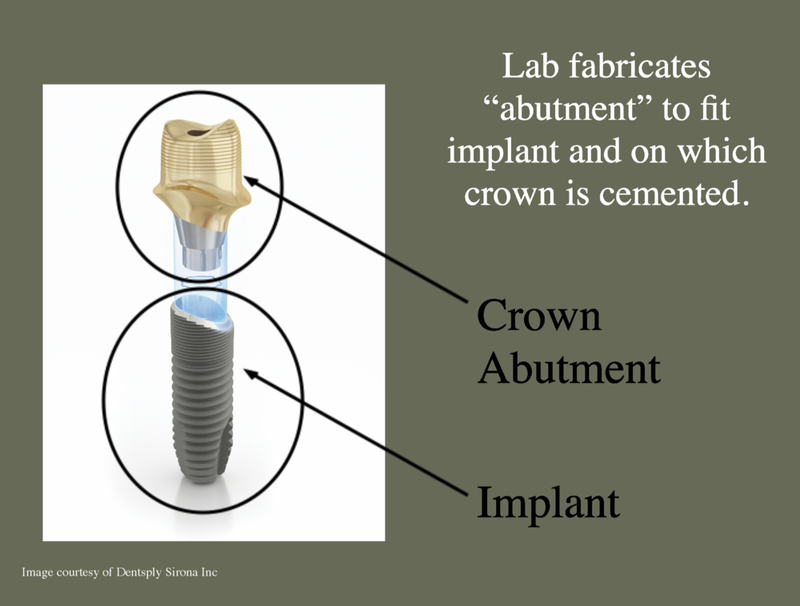 Implants can't withstand normal bite forces until the bone has attached firmly to the delicate surface. Dr. Etheredge will help you decide what will work best during the initial healing period, and ensure you're still able to function while protecting your implants. This period usually lasts from 3-6 months as implants integrate into your jaw. 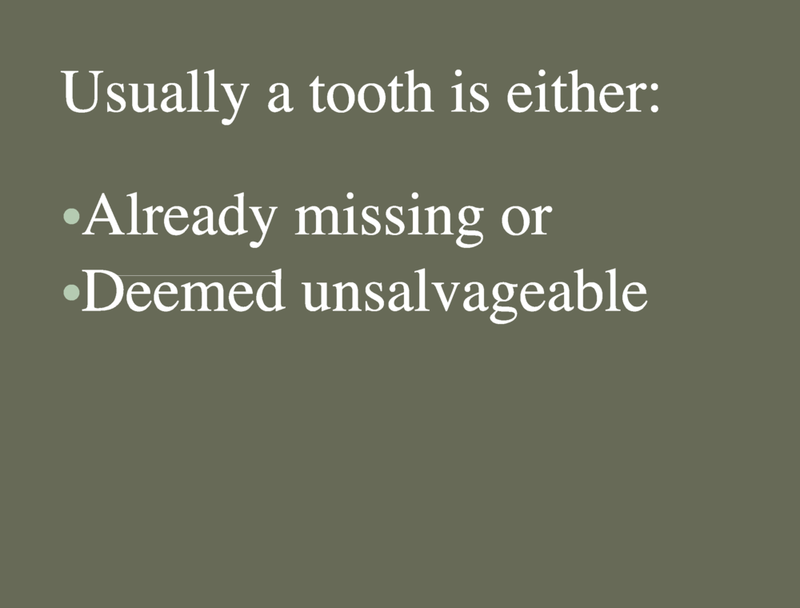 Most patients experience minimal discomfort after placement, especially compared to tooth removal procedures. 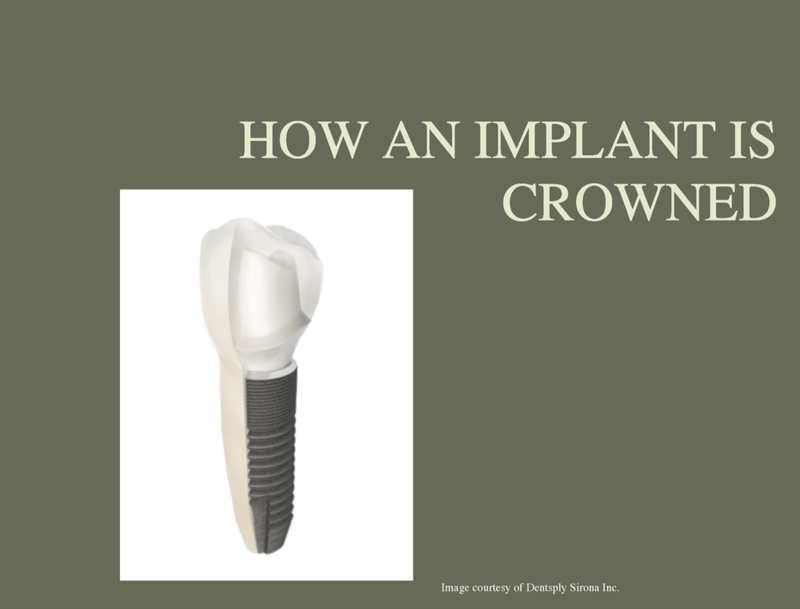 After the healing period, crowns or bridges will be custom-made and attached to the implants with small screws or dental cement. Numerous components help Dr. Etheredge deliver the best result when completing the final stage.  But it's the customization of your case from initial planning to final placement that makes all the difference. This allows a full range of services to be considered, from the replacement of one tooth to restoration of the entire mouth. Regardless of your situation, there's a solution for you.  The cost of dental implant services involves several critical factors unique to each patient.  A fee quoted without careful evaluation doesn't consider what's best for your mouth. And comparisons may not account for the difference in the quality of materials used, along with the training of the doctor performing this highly technical service. Dr. Etheredge customizes treatment planning after He has spent time analyzing what would be best for each one.